Elizabeth is a painter, illustrator, and dancer based in Austin, TX. Hailing from Little Rock, Arkansas, Elizabeth studied both studio art and dance at the University of Arkansas at Little Rock. In Austin, she primarily works with “The Theorists”, their collaborators, and other choreographic projects around town. She gives credit to many teachers, collaborators, and researchers who have influenced her thinking and use of language – among them are Jesse Zarrit, Deborah Hay, Irene Dowd, Eric Franklin, Amy Morrow, Kira Blazek, Nicolas Ventura, Idan Sharabi, and Ohad Naharin and the language of Gaga. Along with dance, Elizabeth also teaches functional fitness classes, yoga, and primal movement. 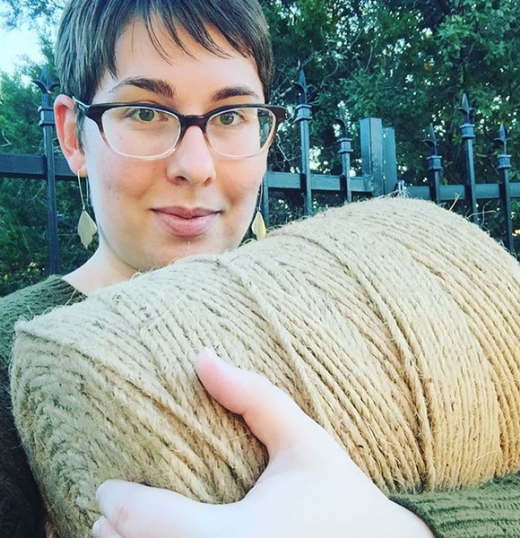 Rachel Merriman is a writer, instructional designer, and maker in Austin, Texas. She blogs about her two greatest passions, DIY and baking, at Sifting & Thrifting. guide many of her independent and collaborative projects. Devon has created work for Austin Contemporary Dance Theatre, the Georgetown Palace Theatre, The Dance Project, the Austin City Ballet, and commissions for Sparrow Dance Productions and Ballet Repertory Theatre of New Mexico. 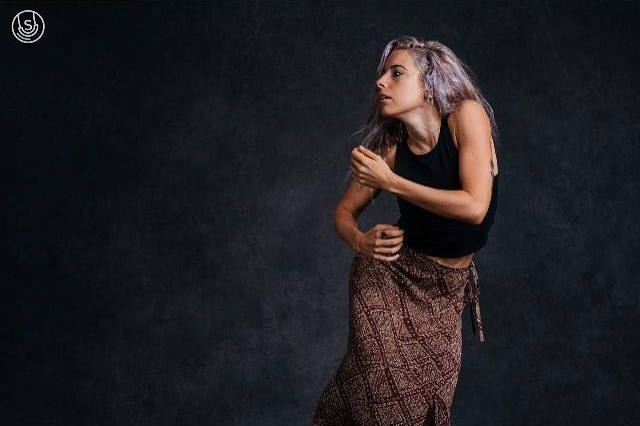 In Austin, she has performed with Chaddick Dance Theater, NunaMaana Immersive Dance Theatre, Austin Contemporary Dance Theatre, The Dance Project, The Austin City Ballet, and The Georgetown Palace Theatre, among other projects. She appeared as a dancer in the 2013 Walt Disney Film The Lone Ranger. Devon performed with the New York City-based modern dance company Blackbird Dance for their 2013 season, as well as the Angelo Dance Project in 2010, also based in New York. She performed soloist roles with Ballet Repertory Theatre of New Mexico for their 2010-2012 seasons. Frisky Business brings a unique blend of daring and diverse variety skills and vaudeville to the stage. What can you expect to see at a Frisky show? Cabaret singing, aerial acrobats, modern dance, burlesque, sideshow stunts, group choreography, drag, comedy, cosplay, and more! Catch Esther gracing the stage with this colorful troupe as Dame Dynamite. Visit Frisky online at GetFrisky.biz for more information.